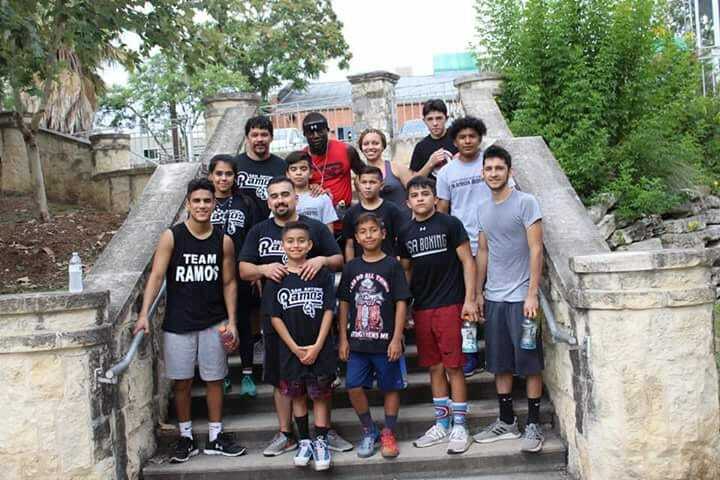 Ramos Boxing Team - HOME Click here for more information on joining our team. Our second location sits on the North Side of Laredo in the United School Disrtict. HOME Click here for more information on joining our team. Great performance at the Scotish Rite by both of our warriors yesterday. 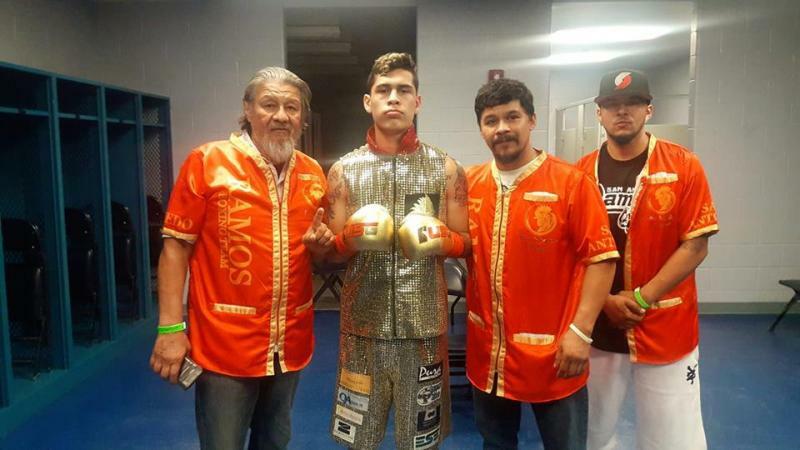 Christian Santibanez walked away with a draw against an undefeated boxer and Rick JR Medina scored the KO in his pro debut. 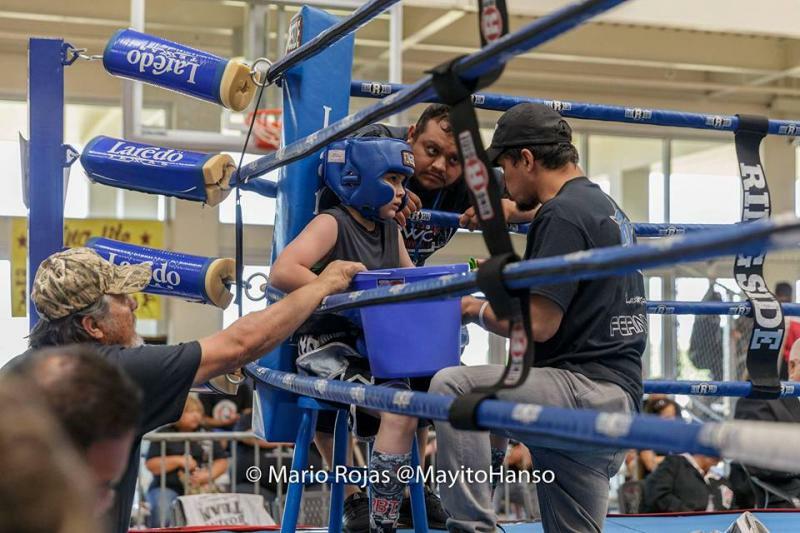 July 17, 2019 - Laredo, Texas Jorge Ramos Great performance but has to settle for a split decision draw in his hometown. Three advance to West Virgina! 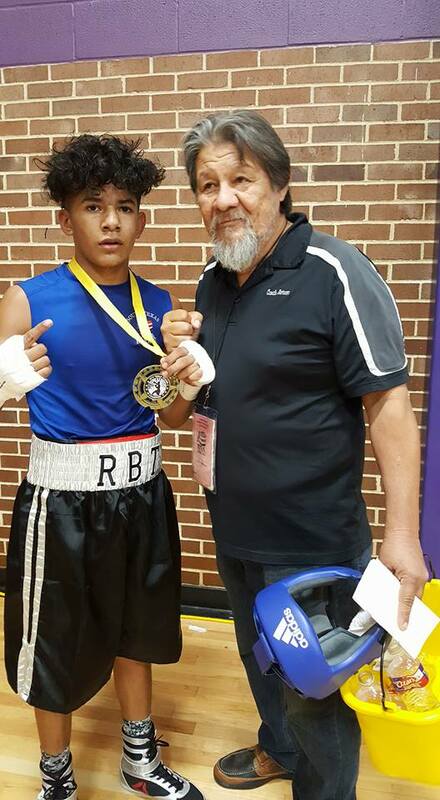 June 3, 2018 - Houston, Texas Arturo Ramos (2-0), Oswaldo Martinez (2-0)& Rick Fernandez (3-0) all earned their trip to Charleston for this years National Junior Olympic Tournament June 25 - July 1. 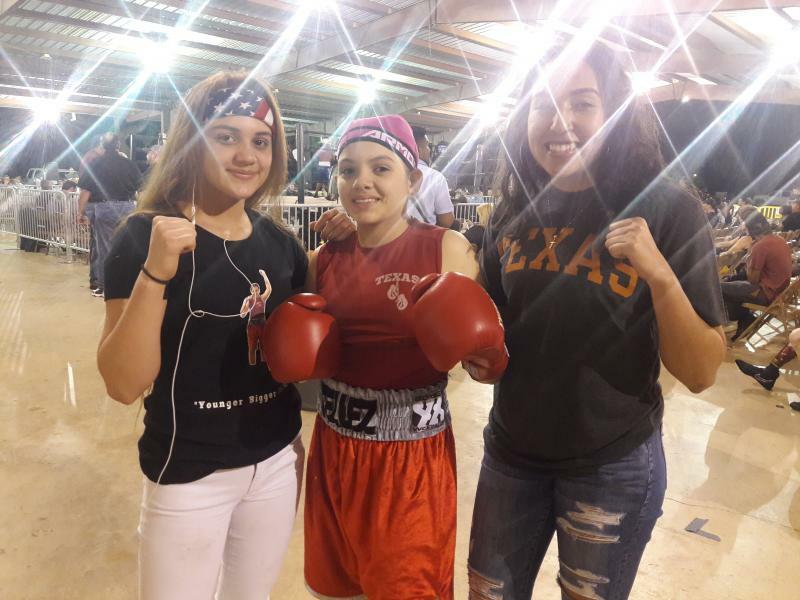 Joining the trio in West Virgina will be Reina Tellez, Alyssa Fernandez and Ezariah Garcia. South Texas earns Team Trophy! 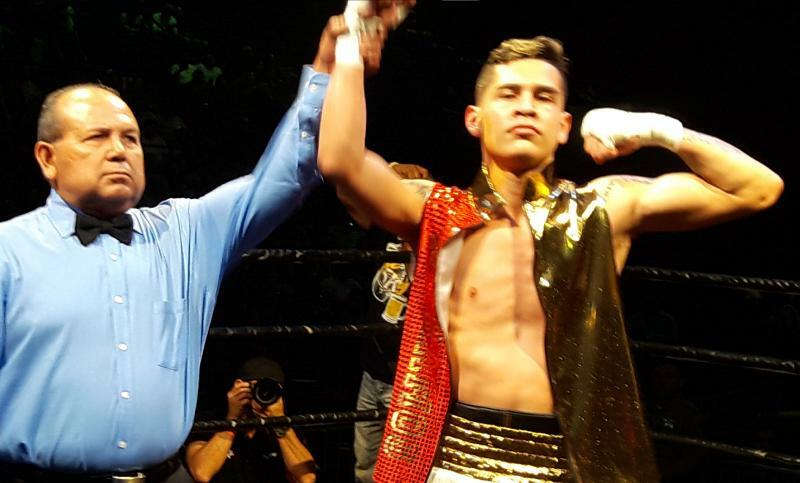 Ramos IV scores a victory over hometown boxer! 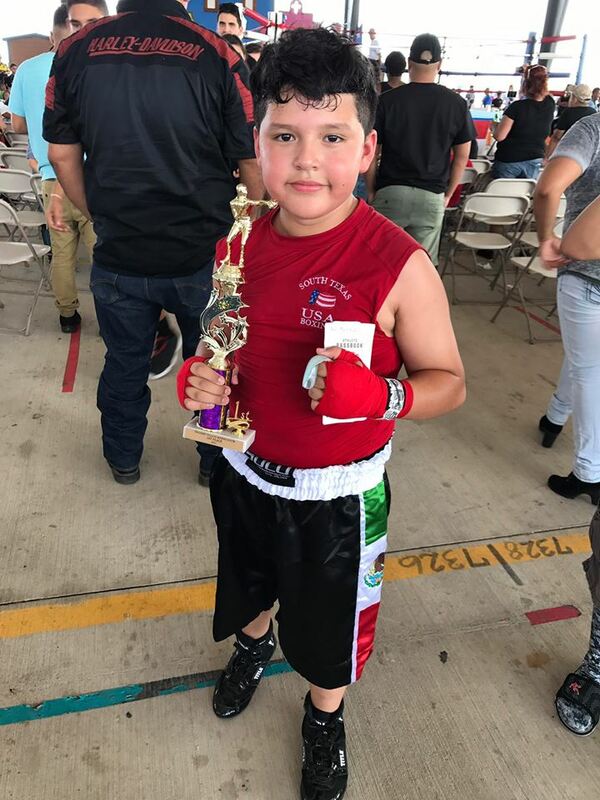 May 25, 2018 - Brownsville, Texas. 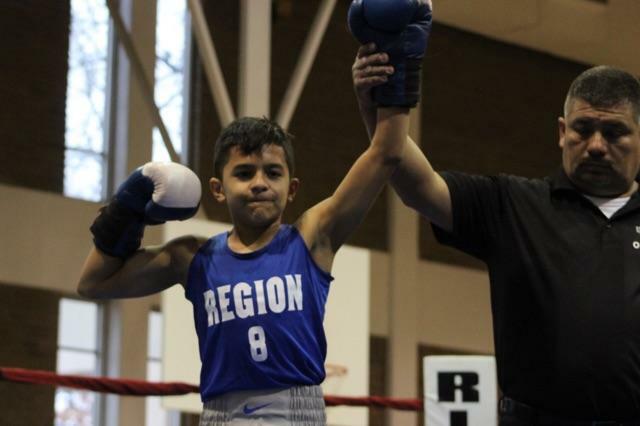 Arturo Ramos IV scored an impressive victory on the road before departing to Houston for this years JO State Tournament. JO Team earns Junior Division Team Trophy. Gaby continues to climb. 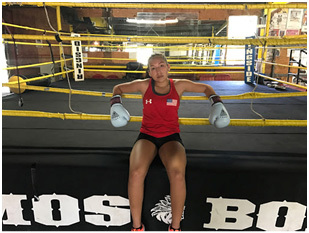 Impressive at USA Boxing event. 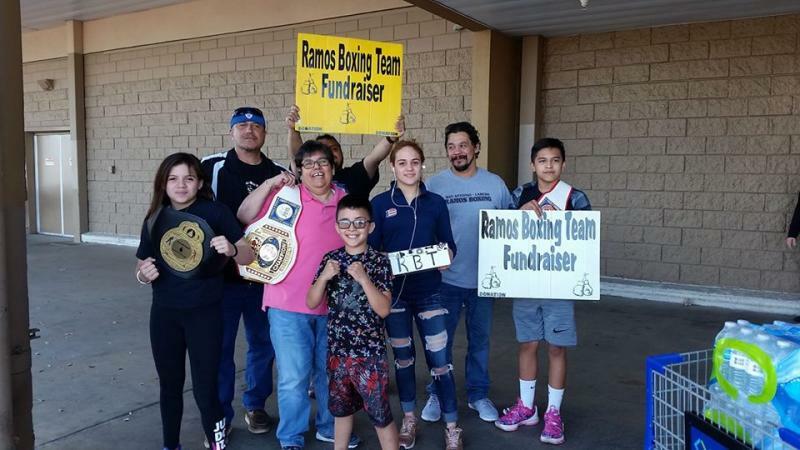 Ramos scores TKO in hometown! 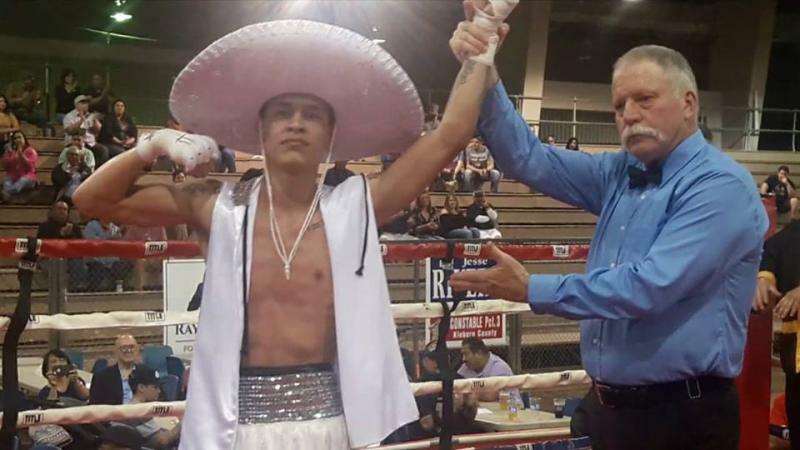 El Gallo Giro ups record to 7-0! 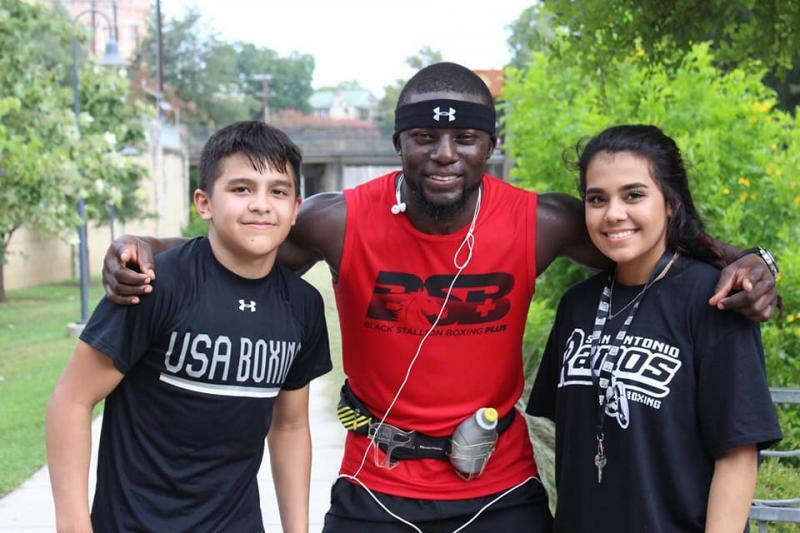 RBT's "LostBoy" impressive in hometown. 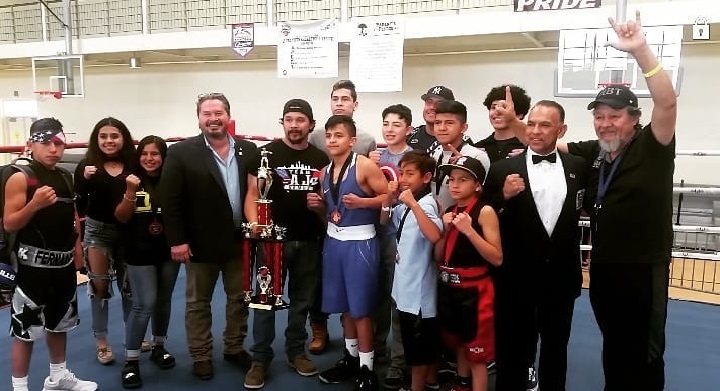 Boxers return from New Mexico with 2 Gold & 1 Silver! 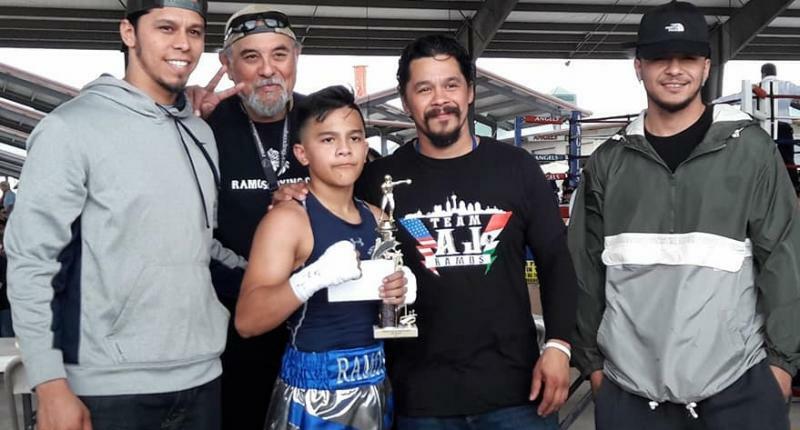 Robles & Ramirez win SA Gloves! 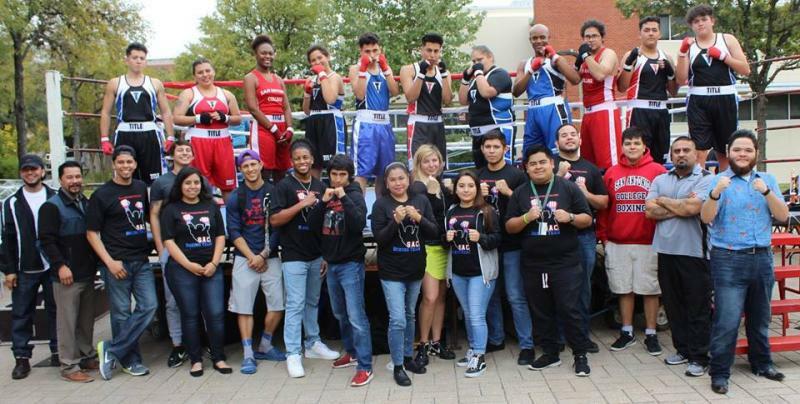 SAC Boxing receives 1st Place Team Trophy at SA Gloves! 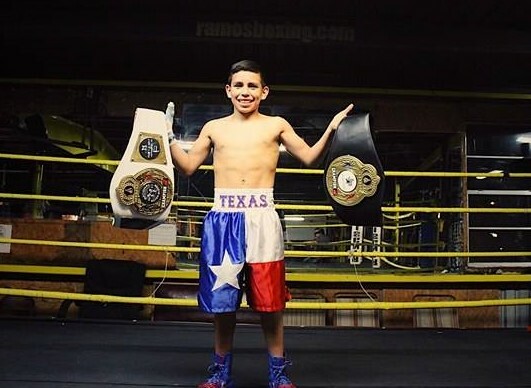 Fernandez featured on local news. 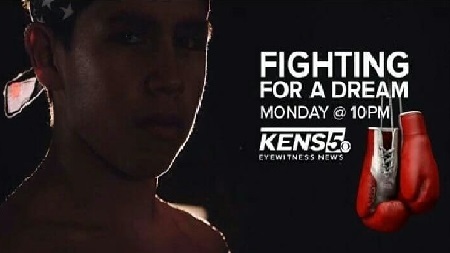 Richard Fernandez feature story on KENS5! 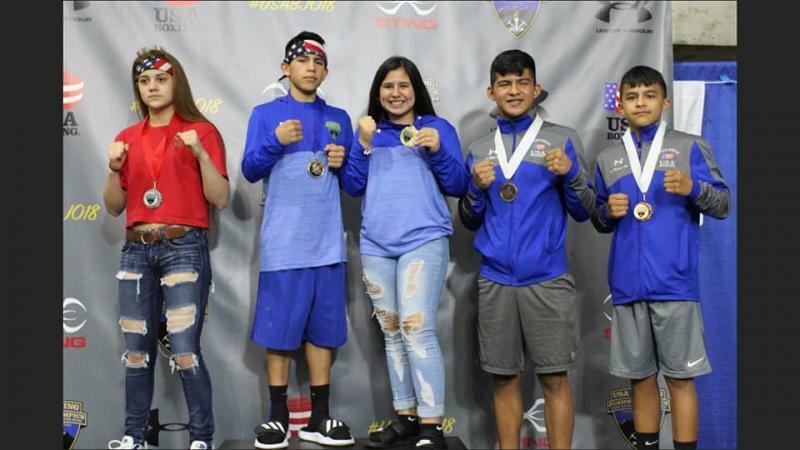 Salt Lake City, Utah - Isamary Aquino, Reina Tellez and Richard "RJ" Fernandez all captured Gold Medals at this years National Championships. All three earned their spot as members of Team USA. 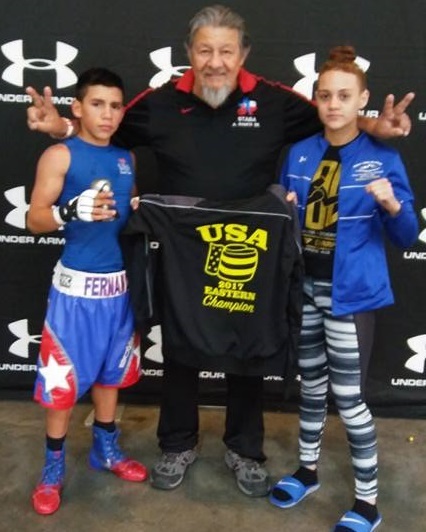 The Trio will be attending numerous trainning camps at the Olympic Training Center in Colorado Springs in 2018 with the posibilty of travel overseas. 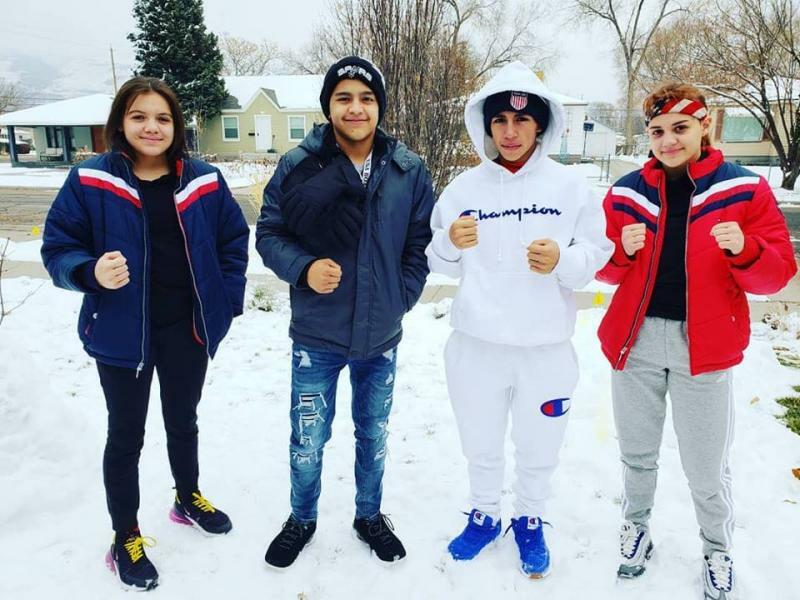 Rick Medina, Arturo Ramos IV & Juan Pablo Cruz all were on the wrong end of coin flip decisions (3-2) vs Ohio, California and Texas while Gus Garrido and Angel Coluduras dropped decisions vs Nevada and Nebraska. 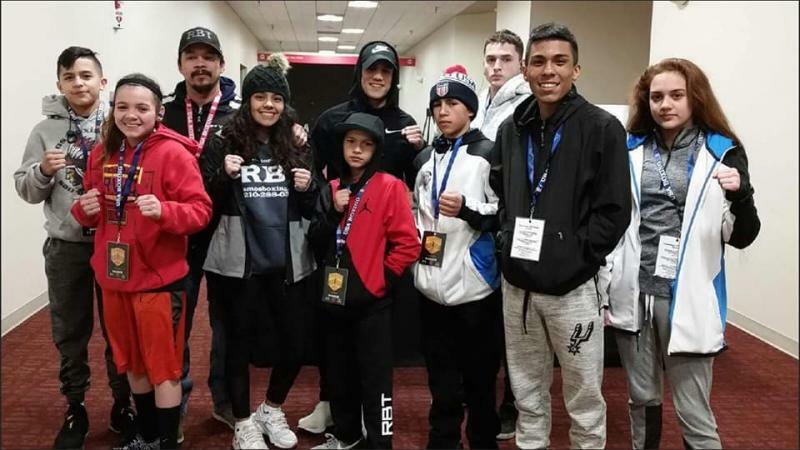 8 RBT Boxers are Utah bound! 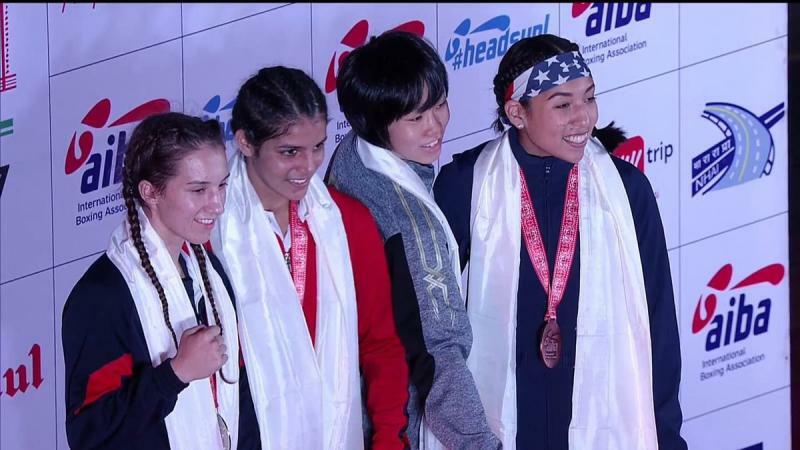 Guwahti, India - Isamary Aquino earned a bronze medal at the 2017 AIBA Womens World Championships. 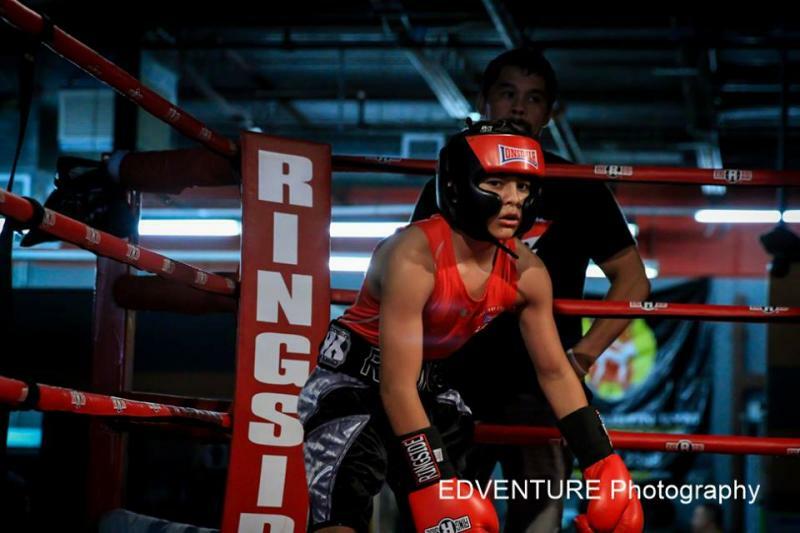 Arturo IV impressive at outdoor event. 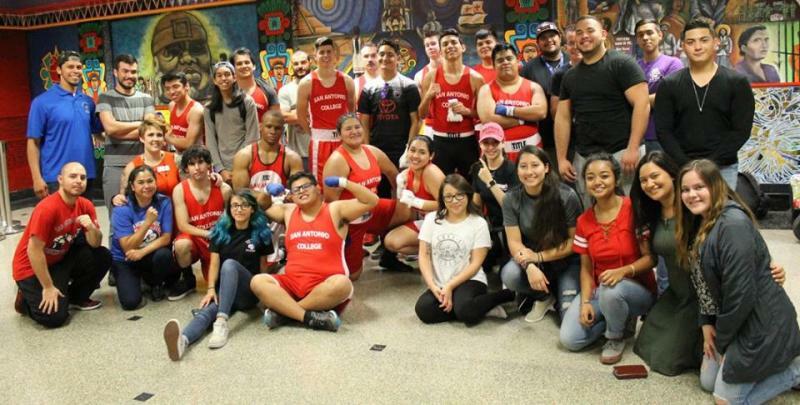 Annual San Antonio College boxing event. 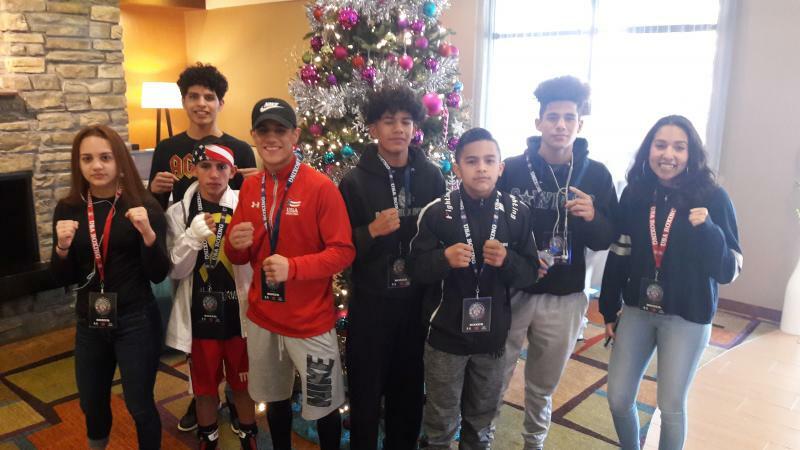 Fernandez & Tellez victorious at Qualifier! 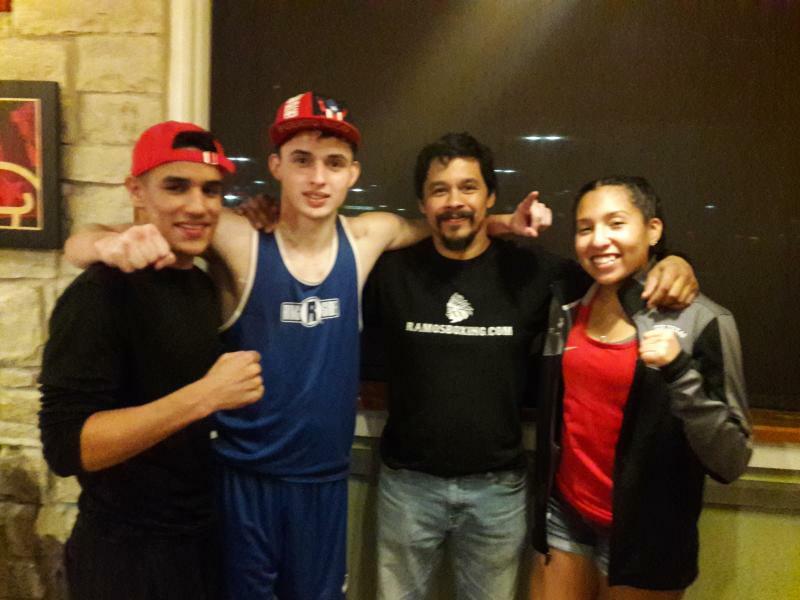 Robstown, Texas - Jorge EL Gallo Giro Ramos improved to 4-0 with a KO victory over Robstown native, Santiago Sanchez. 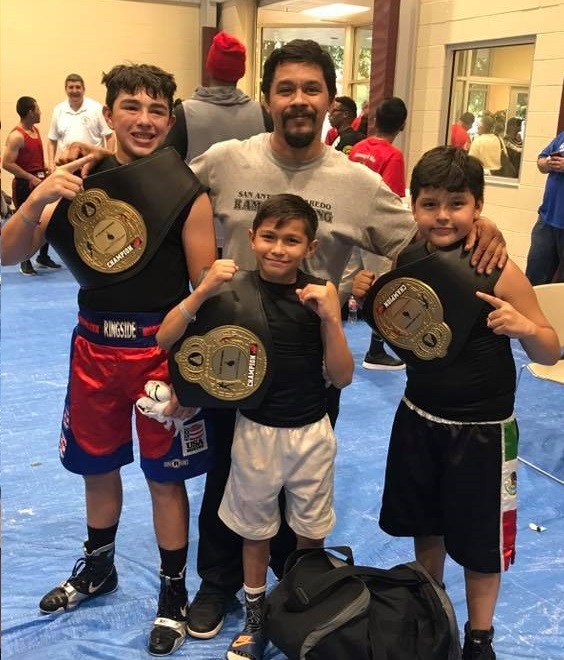 McKinney, Texas - Giovanni Salazar, Victor Viesca & Axl Barbosa return home with the Championship! Arturo IV earns the victory! 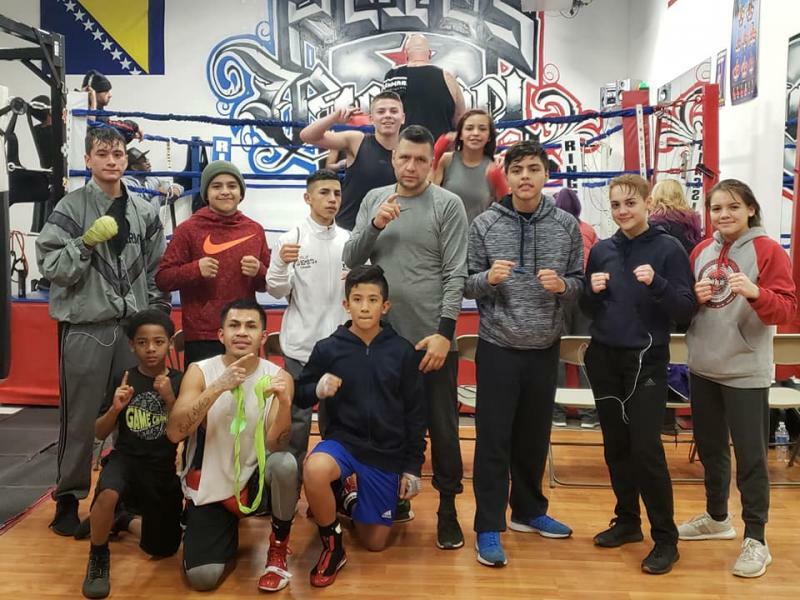 SAC Boxer wins Ringside Title! Kansas City, MO. 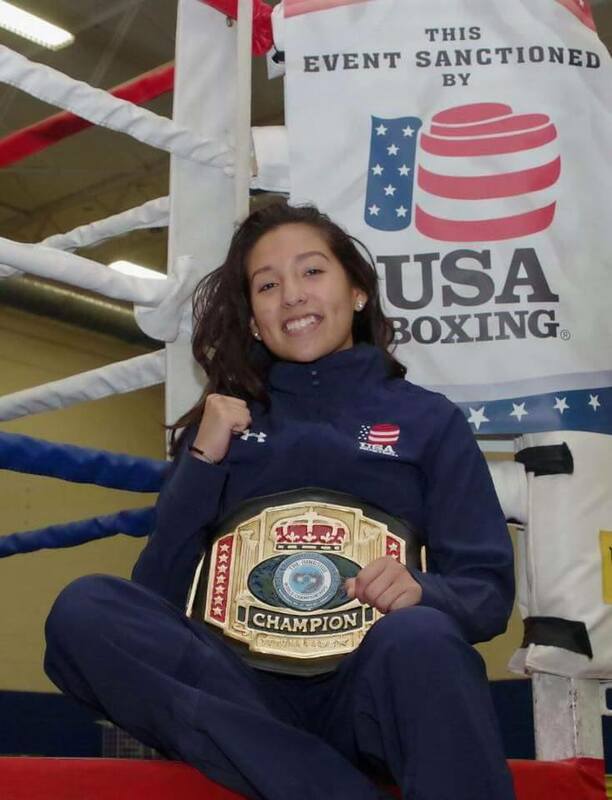 - SAC Boxer Eunnice Morales brings home the belt! 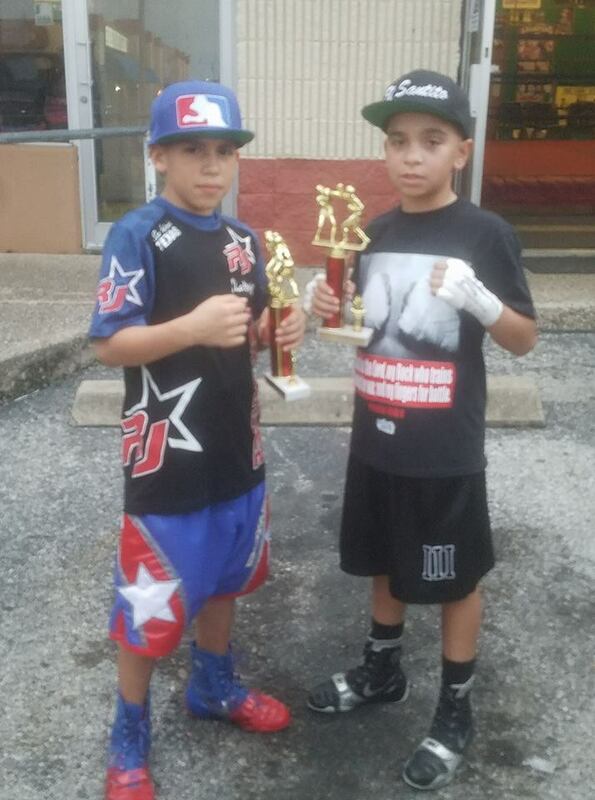 South Side pugilist﻿ bring home six Ringside World Championship Titles! 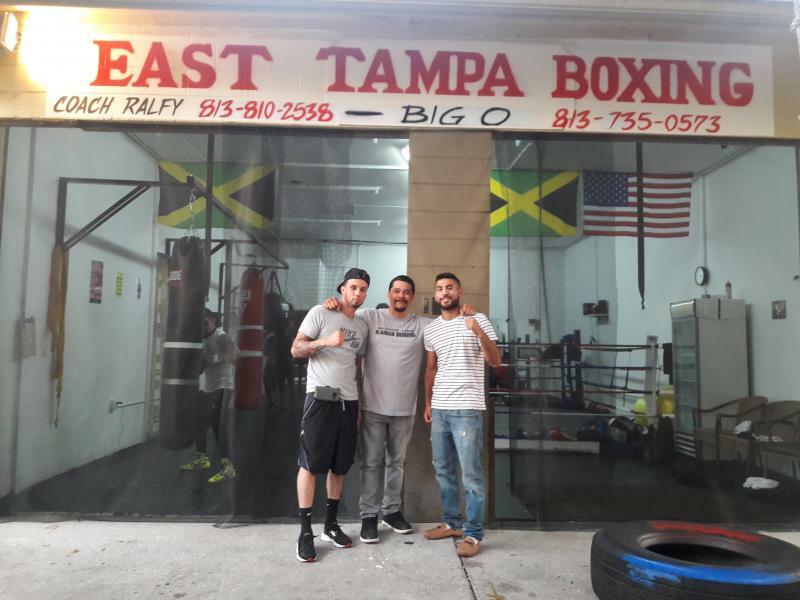 Rafael "Ralfy" Rivera opens East Tampa Boxing. Team returns home with 3 Gold, 2 Silver and 1 bronze! 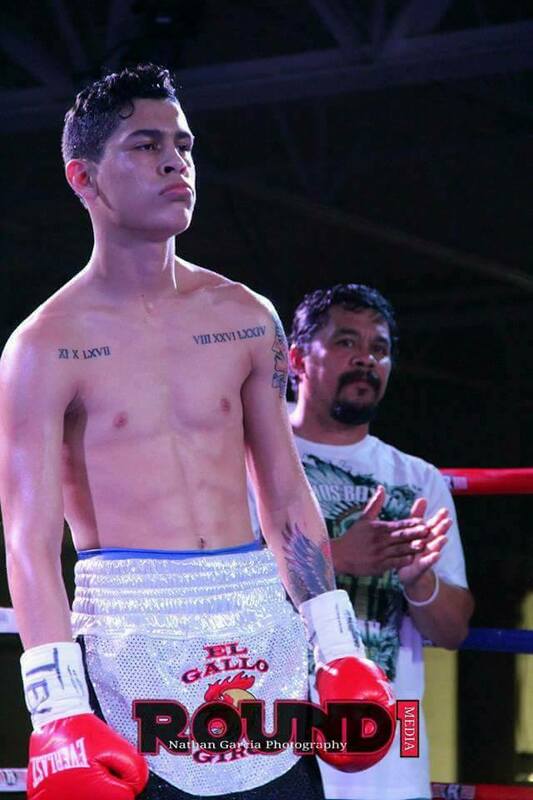 Oswaldo impressive as Main Event! San Antonio, TX. 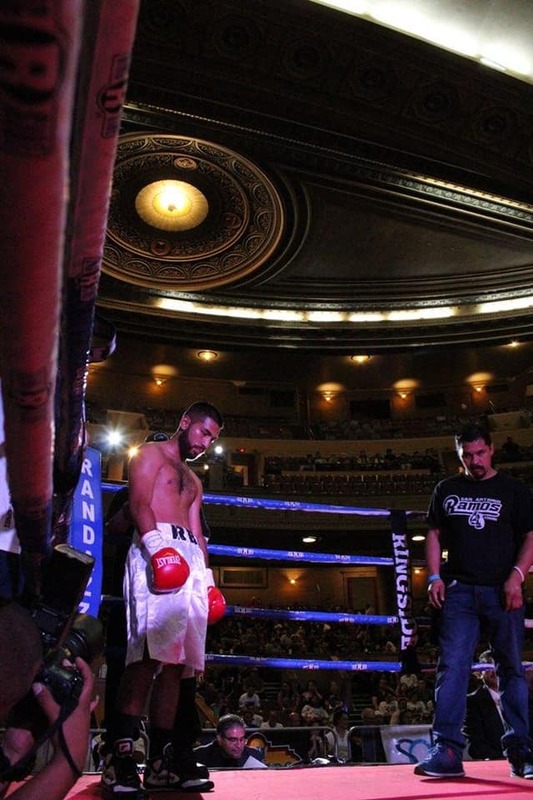 - Oswaldo's discipline and work ethic was evident in his performance as the Main Event. 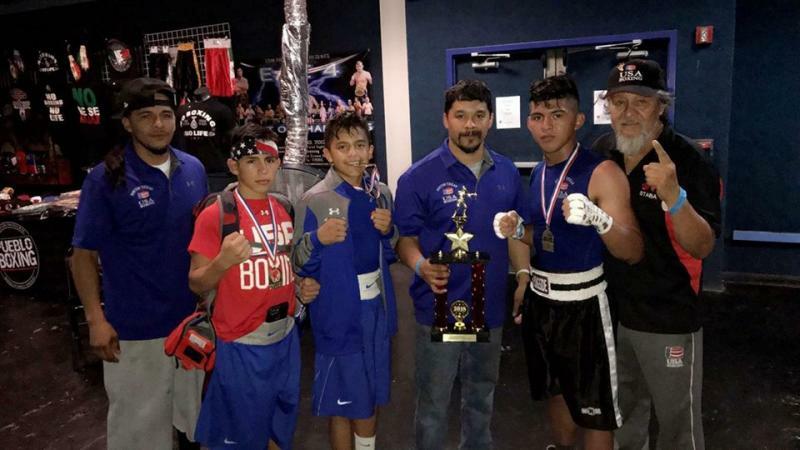 Photo - Coach Mike, Arturo & Hector Ramos & Coach Smiley Blue Shirt. 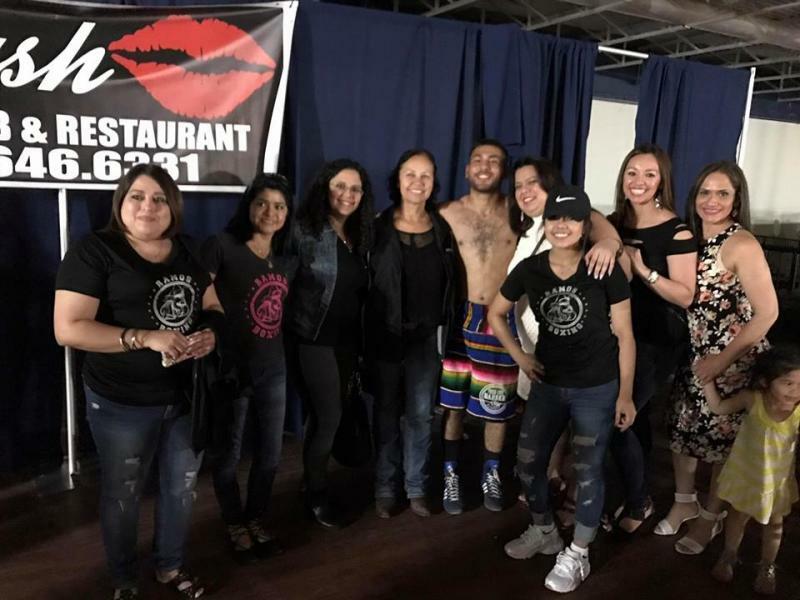 Axl Barboza scored an emotional victory in front of family and friends. Among those friends, a spirited group of Teammates. 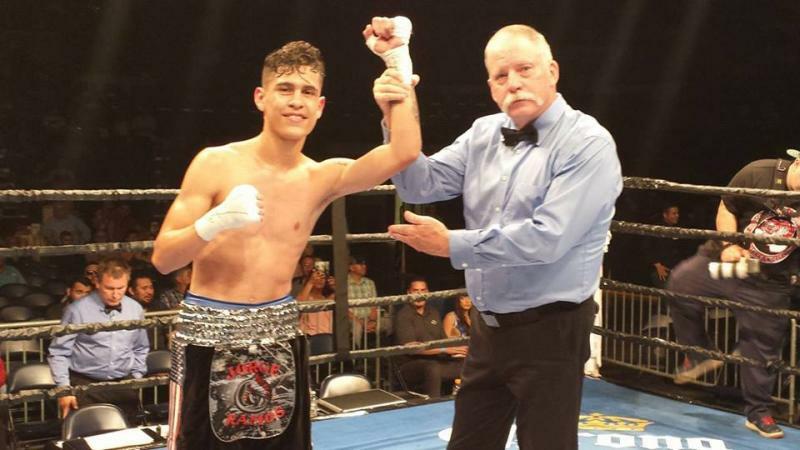 Laredo's Ramos impressive in debut! 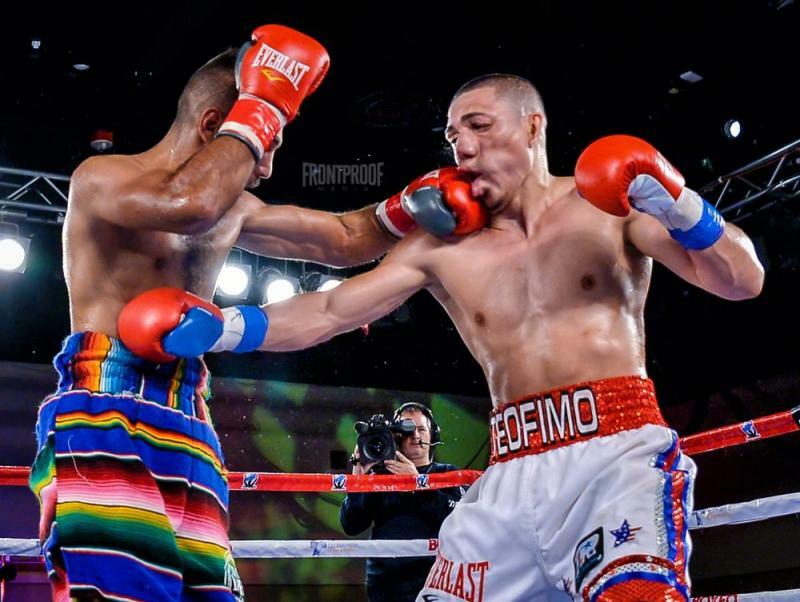 Laredo, TX - RBT Laredo's Jorge "El Gallo Giro" Ramos impressed those in attendance with his unanimous decision victory over 25 bout veteran Manuel Ruvalcaba. 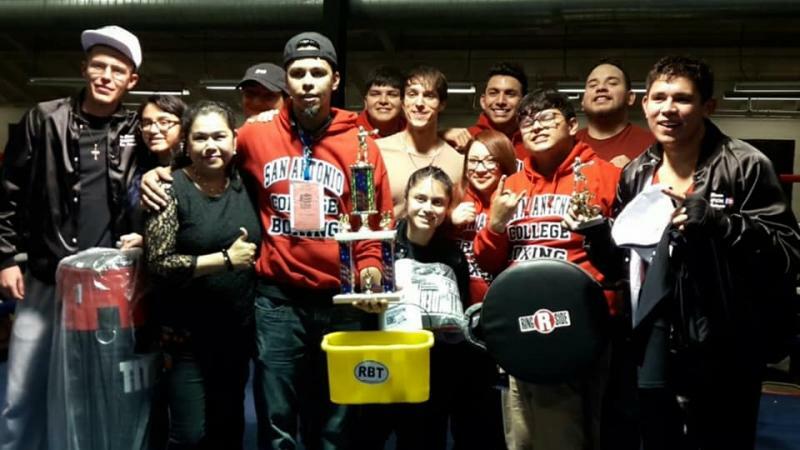 STABA wins Team Trophy at State. 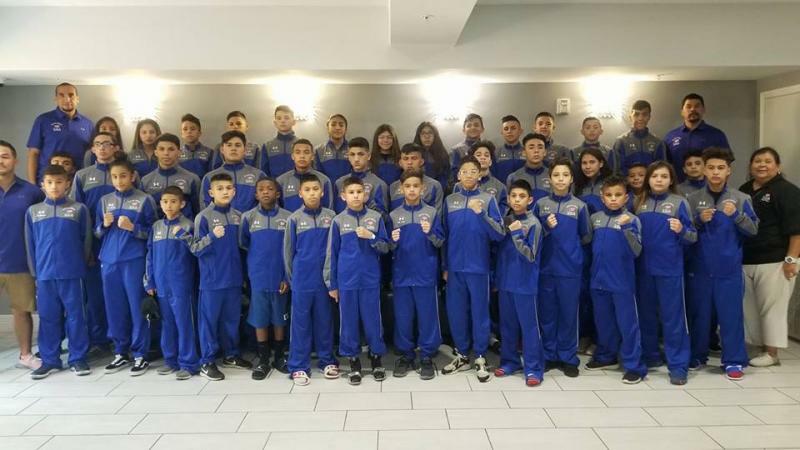 Dallas, TX - Reina Tellez, Gustavo Garrido and Rick Fernandez all contributed to STABA's strong showing at this years State Tournament. 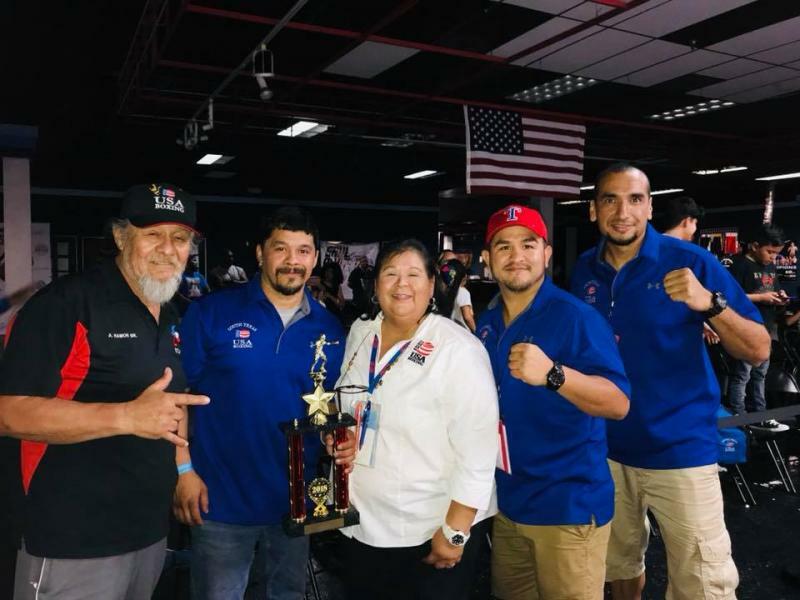 The South Texas Association recieved the Intermidate Divisions 1st Place team trophy. 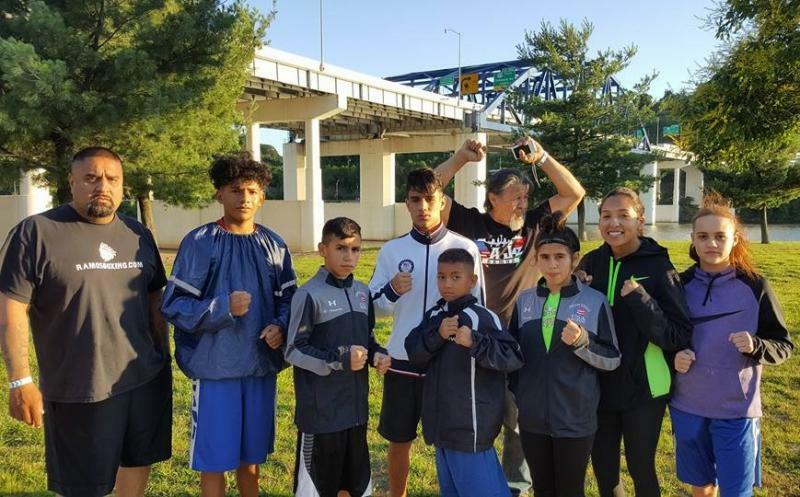 Traveling to Nationals in Charleston, West Virginia as State Champions; Alyssa Fernandez, Reina Tellez, Rick Fernandez and Gustavo Garrido will be our Team representatives. Photo: Arturo Ramos and Gustavo Garrido after winning State Title. 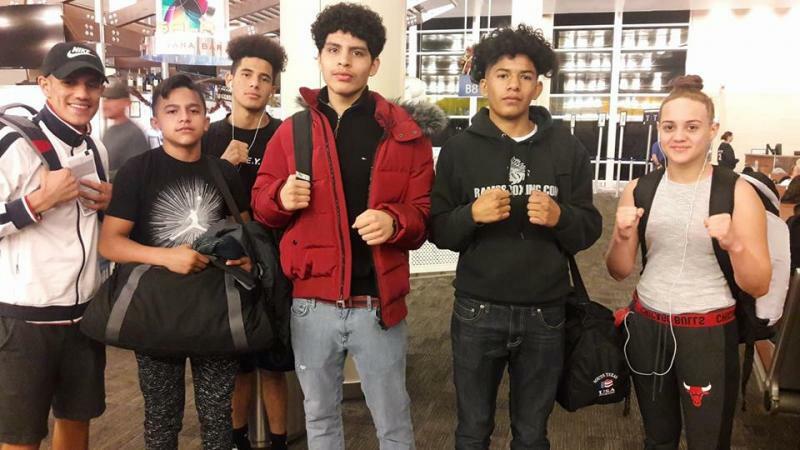 Boxers qualify for State Tournament. 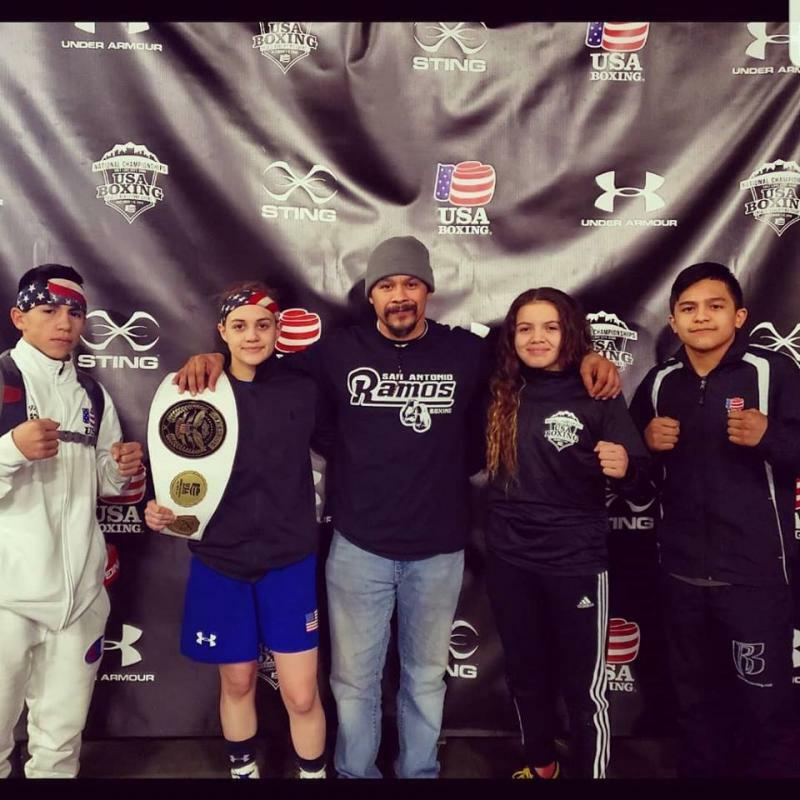 Laredo, TX - Reina Tellez, Alyssa and Rick Fernandez, Gustavo Garrido and Angel Cordures will all travel to the Southwest Association for this years State Tournament. Rick are Reina will be the returning champions while the others are looking for their first JO State Title. 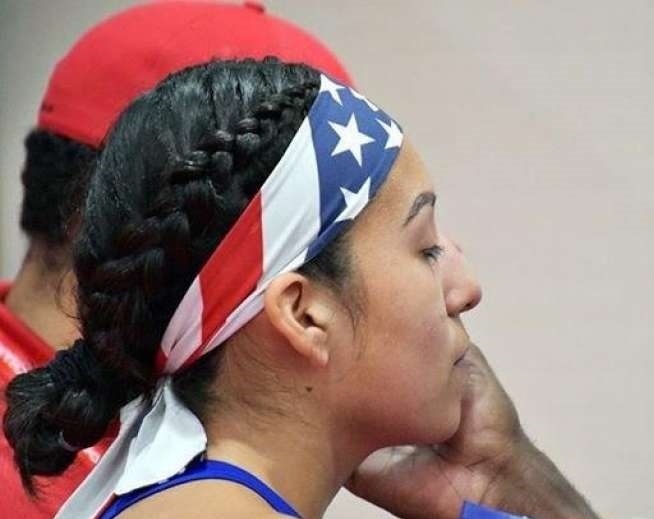 Photo: Gabriela Tellez brings home Silver. 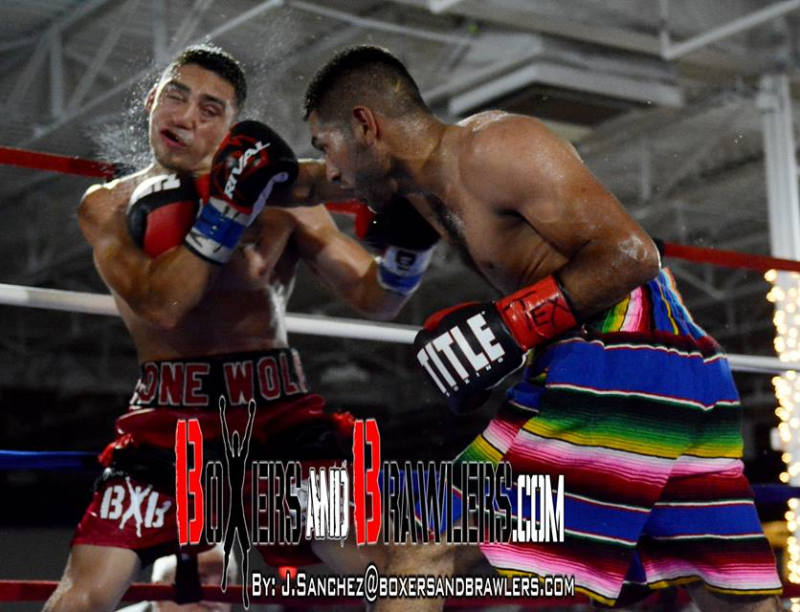 San Antonio, TX - Triple A Promotions Co-Main Event "The New" Christian Santibanez scored an impressive victory over previously undefeated Brandon Soto. 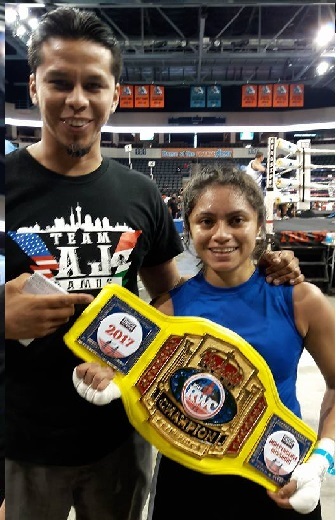 La Bombita wins National Silver Gloves! 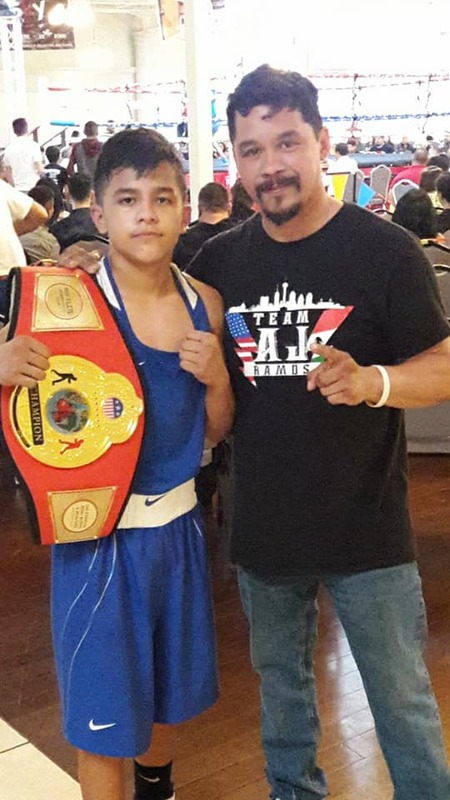 Richard "RJ" Fernandez made it back to back titles at this years National Tournament. 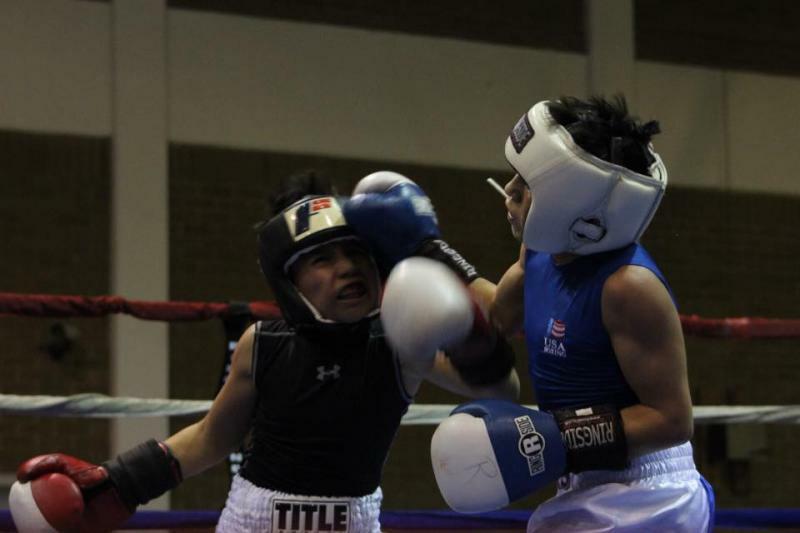 RJ was able to score victories over California, Maryland and New York in route to his 2nd National Silver Gloves title. 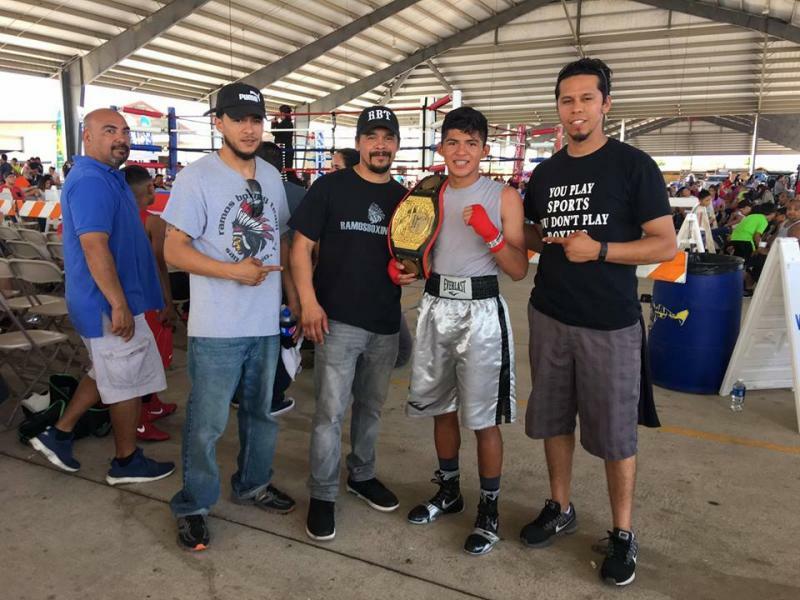 Fernandez enters 2017 as the #1 US ranked boxer in the 13-14 yr old 75 pound division. 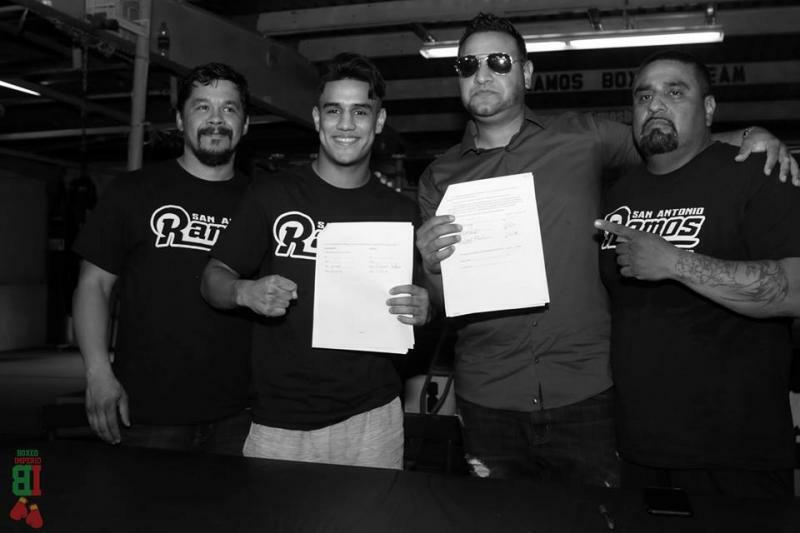 Also making the trip, Arturo "AJ" Ramos IV dropped a split decision to New York. 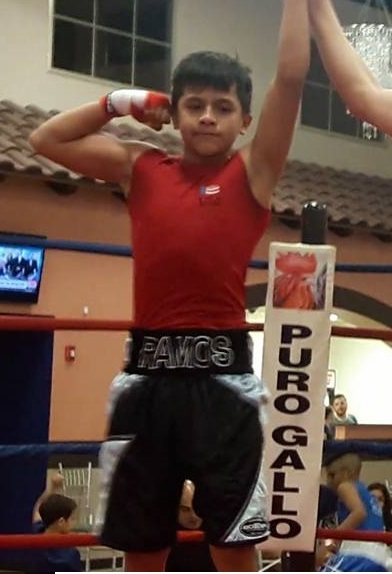 Ramos enters the year ranked #5 in the nation for the 13-14 yr old 85 pound divison. 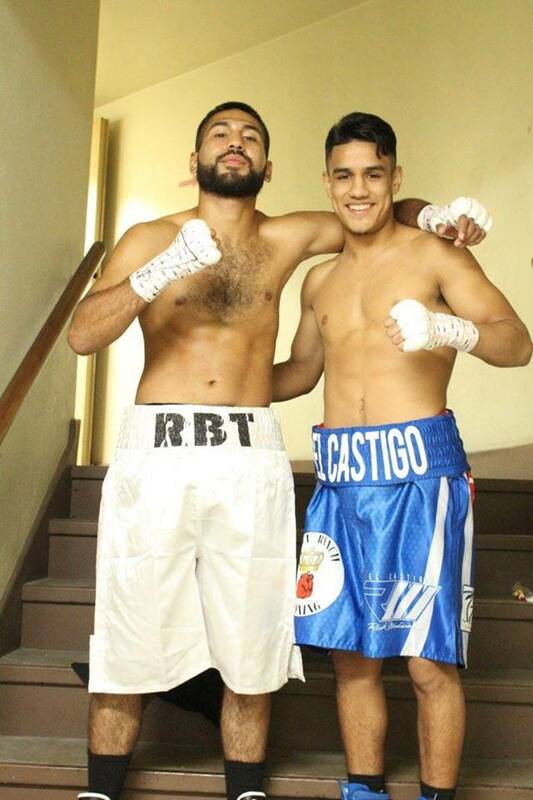 Richard Fernandez Jr & Victor De Lo Santos both score impressive victories at the Randazzo Boxing show. Jan. 16. North Littlerock, Ark. 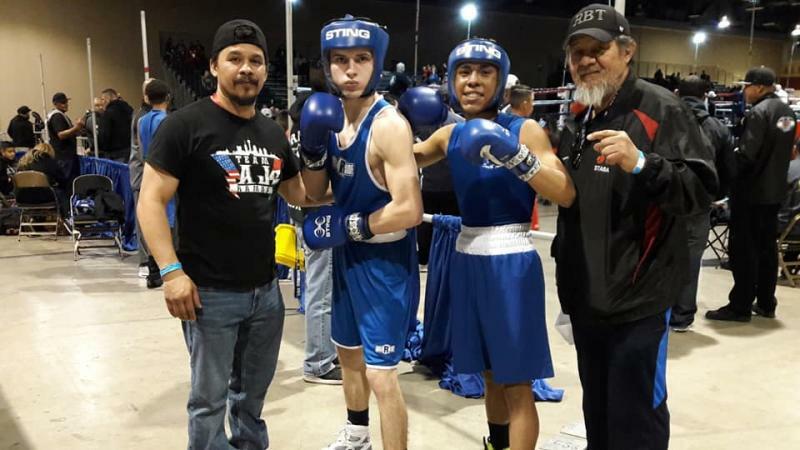 Arturo Ramos IV and Richard Fernandez scored workman like decisions in Littlerock, Arkansas and advance to the National Silver Gloves in Independence, Missouri. For further details and/or questions visit our gym between 6pm - 8pm. 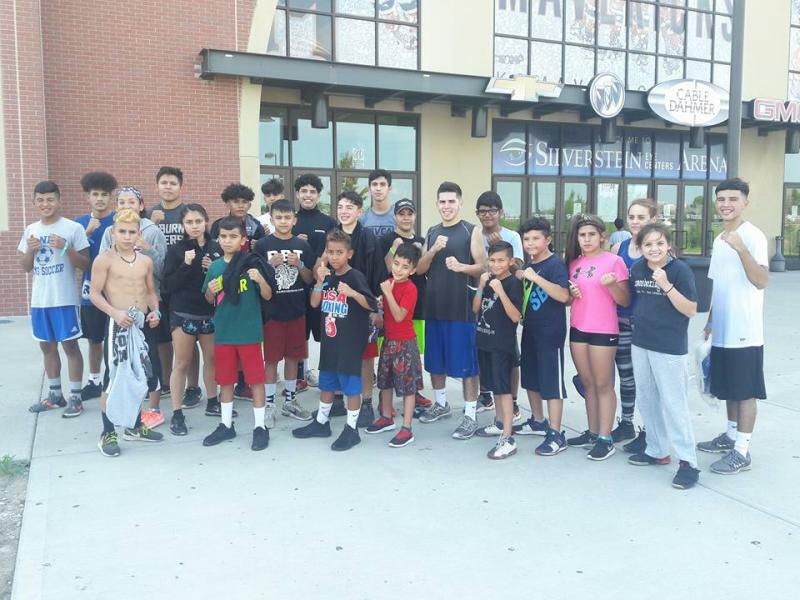 Copyright 2016 Ramos Boxing Team. All rights reserved.